"Us: Two First Nations women in our reproductive prime, seeking a sperm donor who can provide us with two full status children," said the ad posted on Craigslist in B.C. at the beginning of February. More specifically, they are looking for a donor who is a "6 (1) status Indian man under 35, college educated, in overall good health, 6'0 + preferred." The best friends plan to live in the same house and raise their children together and would like to have children with the same donor, one of them told the CBC. "We haven't had a lot of success with dating either Native men or non-Native men. We're just ready to have kids and want to cut through all of that and get to the good part about raising kids together," one of the women said. The CBC agreed to protect their identities because the ad offered compensation and it is illegal in Canada to purchase sperm from a donor or a person acting on behalf of a donor. The First Nations "sisters," who are not blood relatives, have begun talking to potential donors, "Jane Smith" said. They have now decided against paying the donor because there are respondents who understand why the women placed the ad and they don't want compensation, Smith said. "It's a combination of traditions and wanting someone who is culturally similar and wanting to preserve that," Smith said. The Craigslist ad "was taken down for violated terms of service," said Smith — presumably because Craigslist prohibits unlawful postings, although the online classified site didn't specify the violation. But in the time the ad was up, Smith was surprised by the amount of interest it generated, with responses coming from Indigenous men from across the country. Smith was raised by her mom, who was a widow, and said raising a family in a non-traditional home is being normalized in today's society, citing a recent CBC article about singles having and raising children together while living separately. Smith is a non-status Indian, but her friend has full status. Their current plan includes finding a single suitable donor and getting pregnant in spring 2018. "It just seems easier to deal with one person," Smith said. They haven't figured out the details yet, but have begun communicating with potential donors. Although the ad states they are looking for specific traits, such as a college education and a height of six feet, they have become more flexible about their requirements. "As we get further along in this, we realize there's more than one way to be educated," Smith said about the education requirement. Some of the people who have contact them are "very rich in community knowledge. They're activists or they participate in ceremonies," she said. But the requirement that the donor have status has actually encouraged some responses, Smith said. "Most of the people who have responded already have their own children or have their own families. They're doing this out of sense to preserve status," she said. "There's a lot of people who share our perspective on that." Potential donors will be asked to provide proof of Indian status and agree to be listed as the father on the birth certificate. 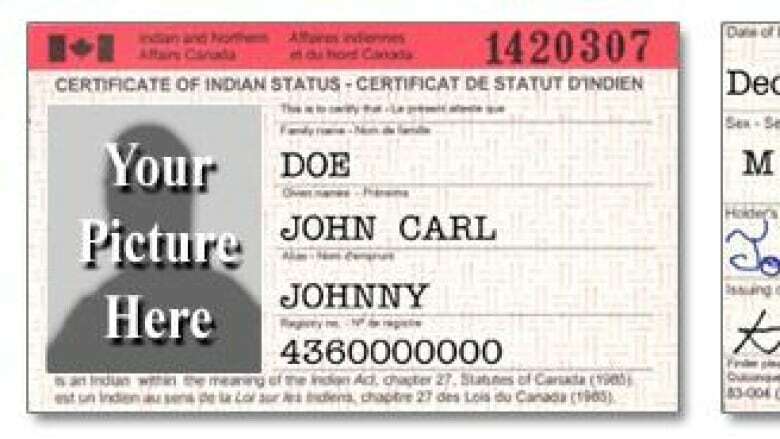 Getting a full status father's name on the birth certificate will mean the child will be given full status under the Indian Act. Although certain rights differ across the country (B.C. 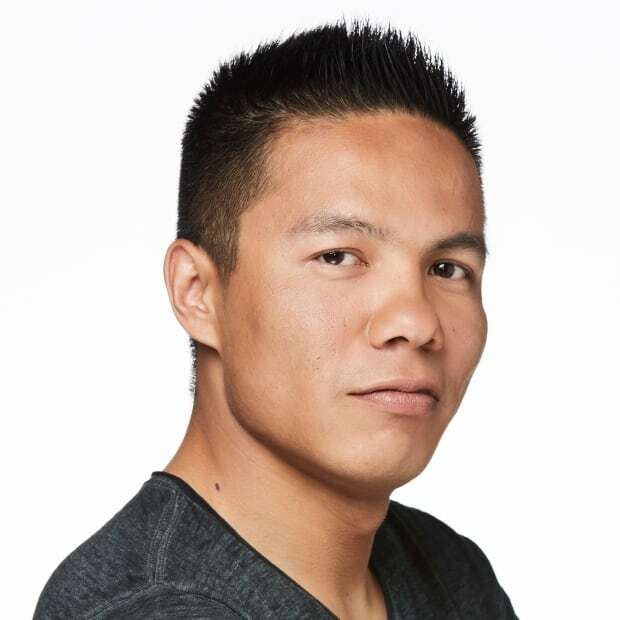 is unceded territory and does not have treaties, while most of the Prairies is guided by numbered treaties), most status Indians have the right to hunt and fish, are granted extended health-care coverage and are eligible for post-secondary education funding. The women are still considering a written agreement stipulating parental rights. They expect the father to be more like an uncle figure in the children's lives, Smith said. They have no preference what Indigenous nationality the donor has; Jones said she's looking for "someone who shares our values." Smith said she's aware of talk among politicians about abolishing the Indian Act, but she doesn't think it will happen in the near future. Even if it did happen, she wants a First Nations family. "Stuff like college, not everyone who's [status] gets band funding. If I were to put all of my eggs into one basket, it would be really disappointing if conflict happened, or they weren't eligible," said Smith. "We would still want someone who was community-minded. The card wouldn't matter as much." The friends are hoping to knock a couple things off their bucket list before they get pregnant, such as travel and saving up for a house. Smith also plans to start an Indigenous blog about pregnancy and parenthood. Us: Two First Nations women in our reproductive prime, seeking a sperm donor who can provide us with two full status children. You: A 6 (1) status Indian man under 35, college educated, in overall good health, 6'0 + preferred. We are seeking to raise the children ourselves and do not wish to have anything more than sperm from the sperm donor, no relationship with us or the children is expected. We will provide for the children, all we need is the sperm, your name on the birth certificate, and your status number. We will provide a contract with these terms. Financial compensation can be negotiated with the successful candidate. If you are interested and would like to be considered, please send us an email detailing your band/community, your first name, your age, education level, and a little about yourself, and attach a photo of yourself.